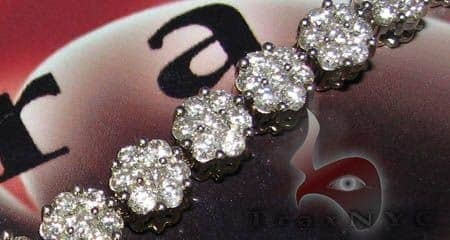 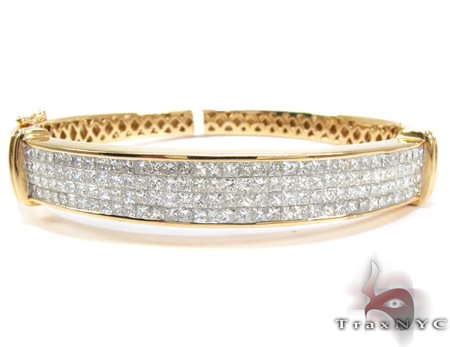 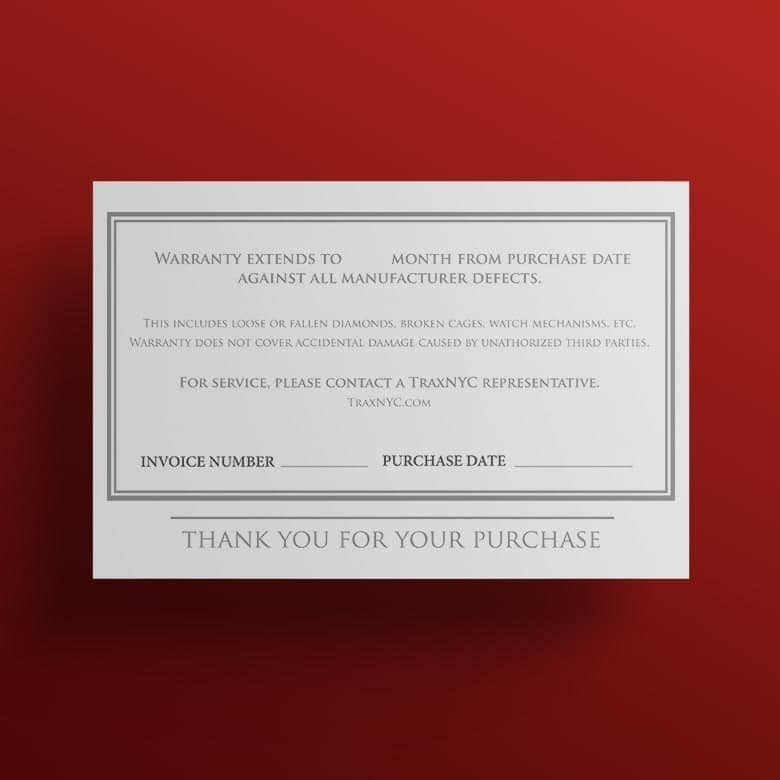 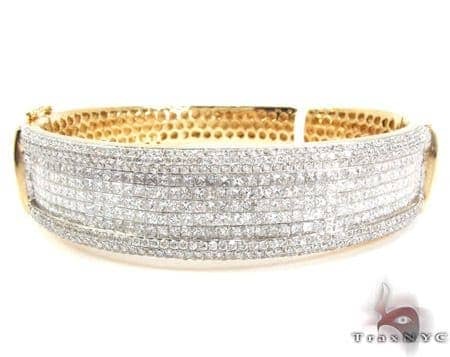 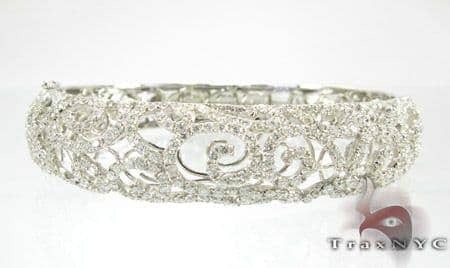 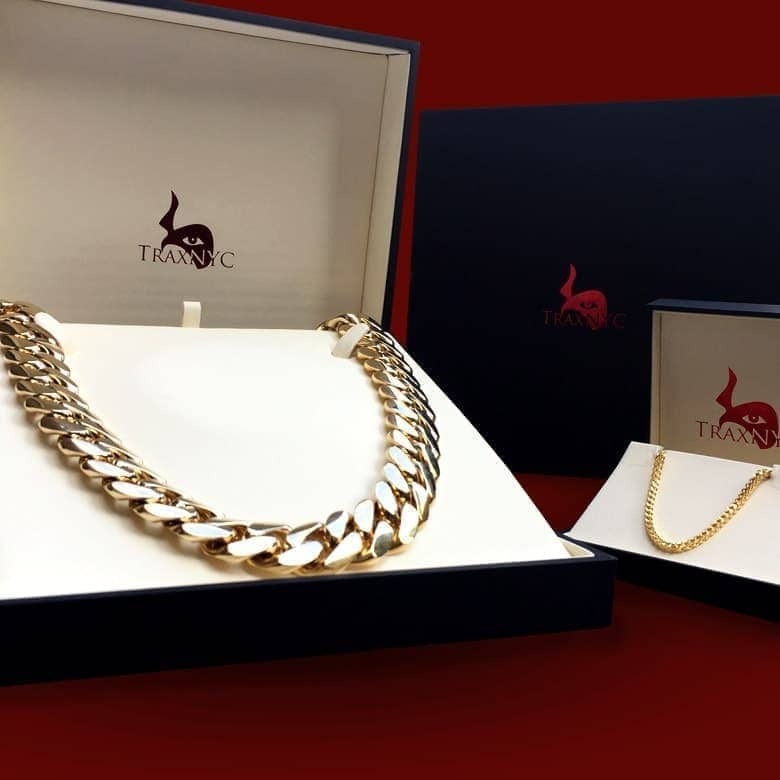 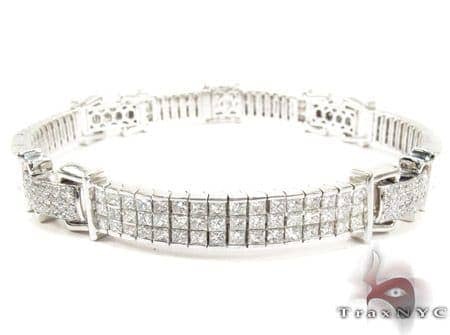 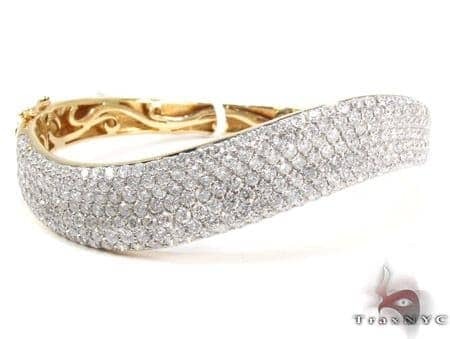 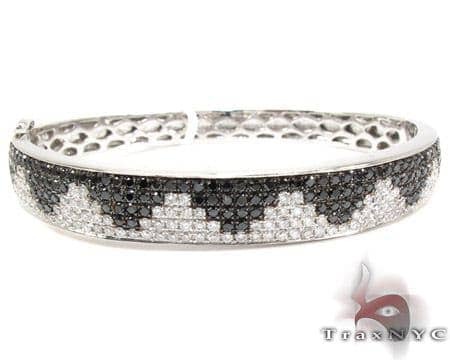 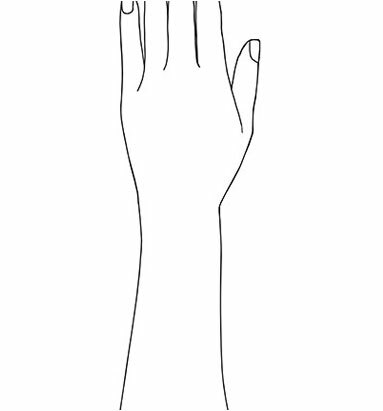 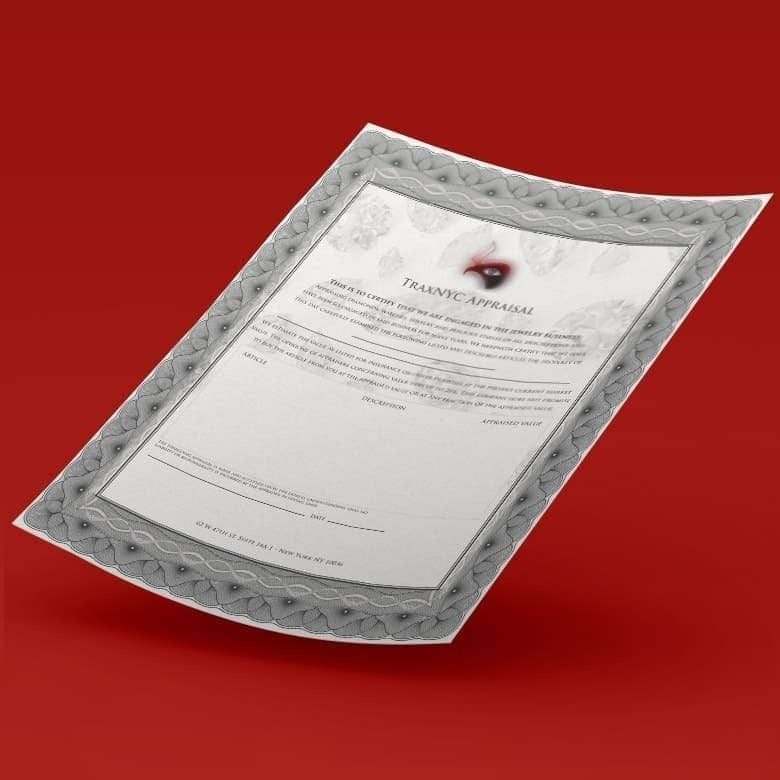 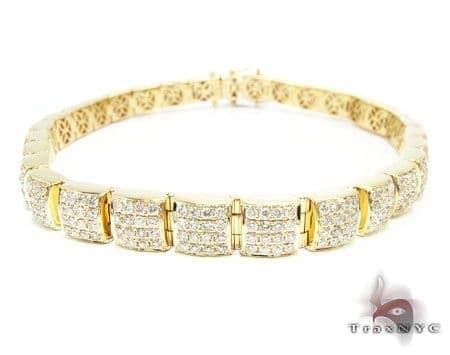 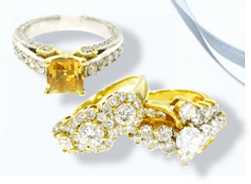 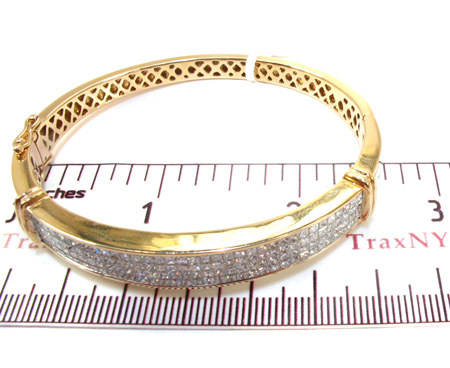 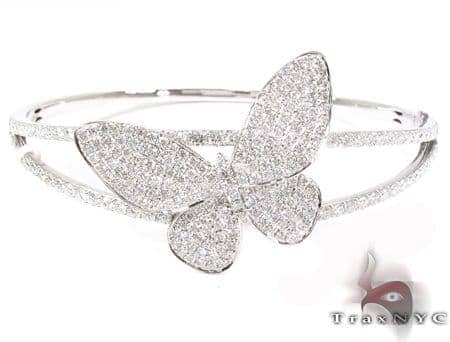 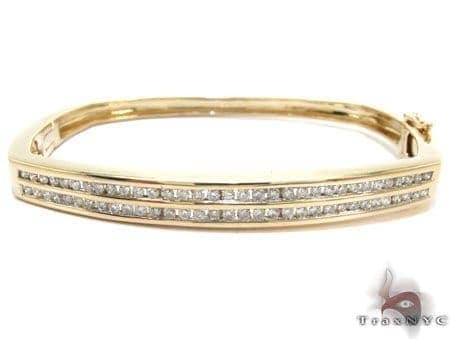 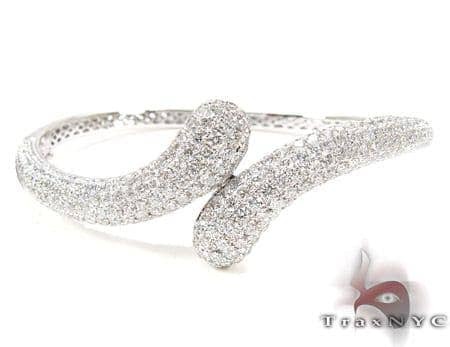 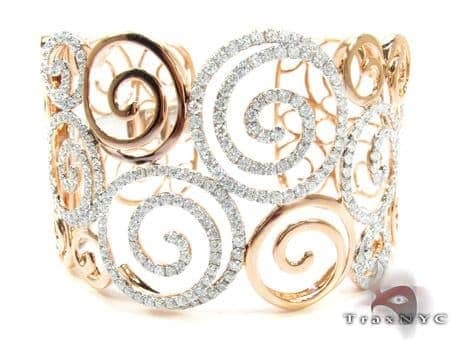 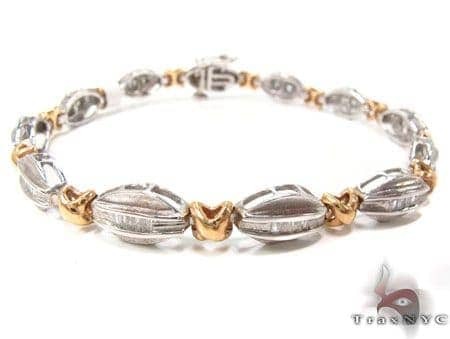 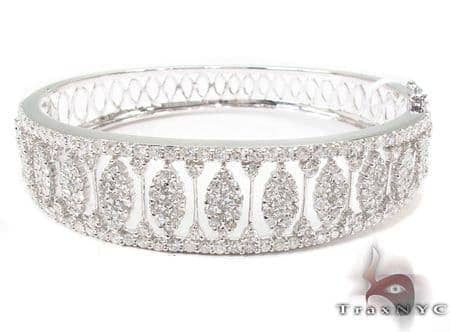 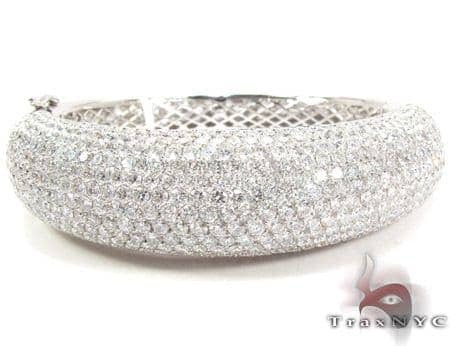 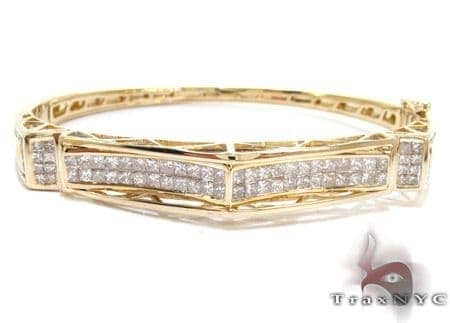 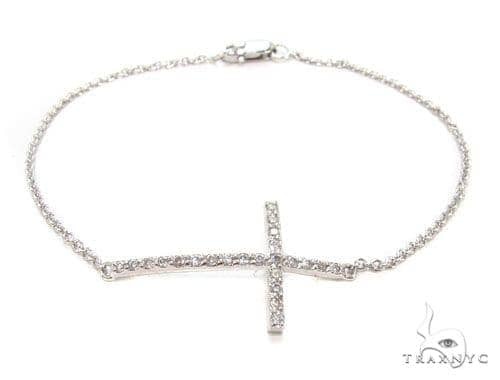 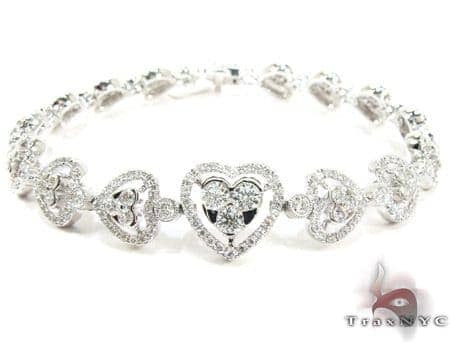 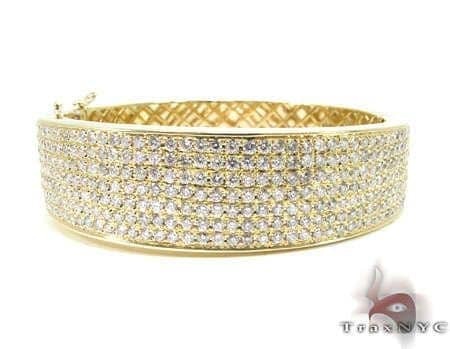 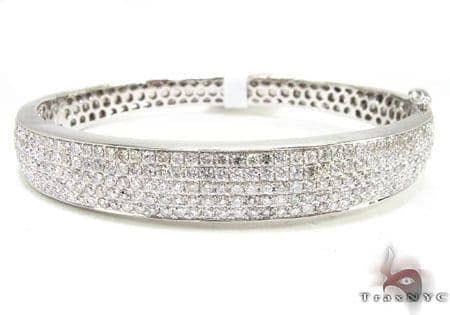 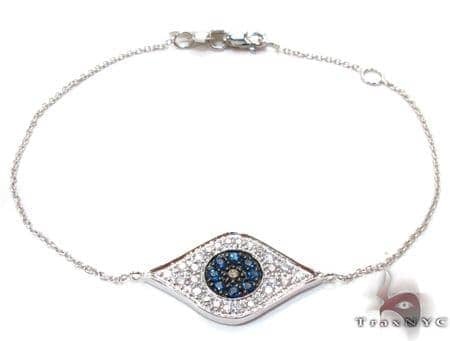 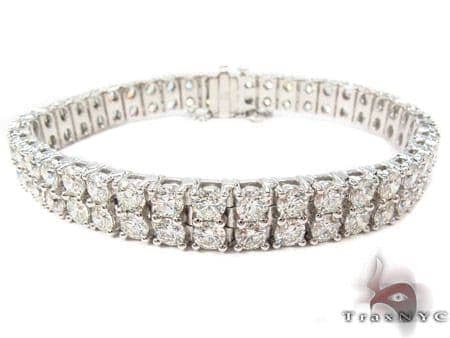 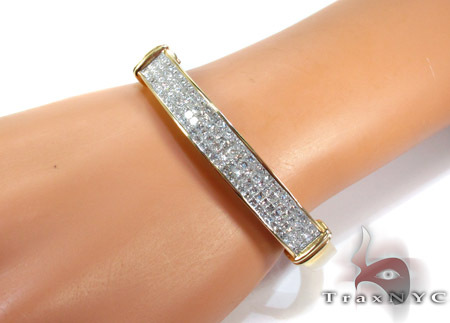 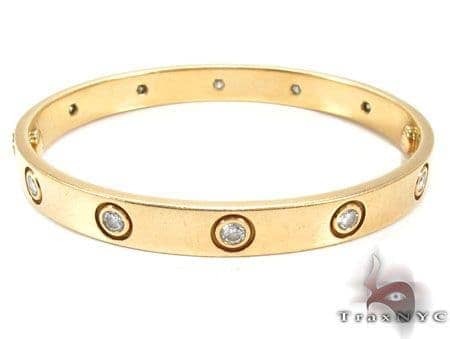 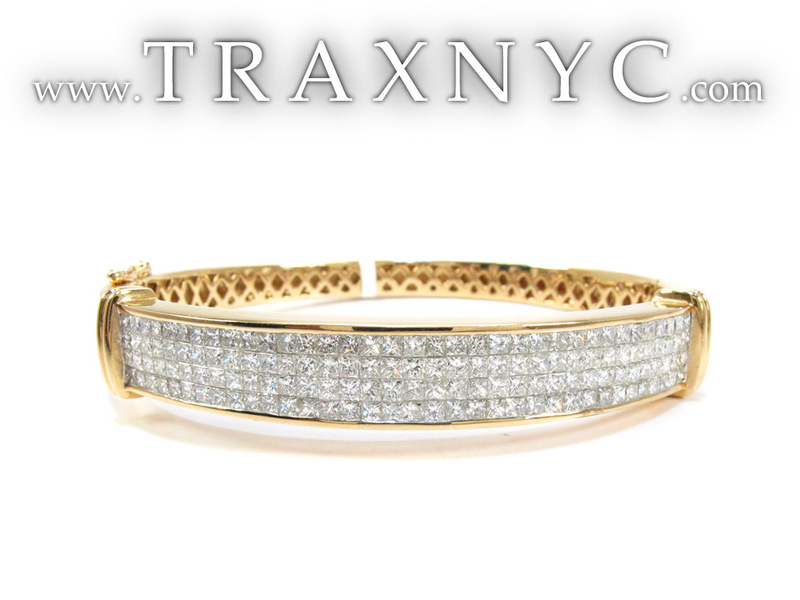 TraxNYC specializes in Diamond and can create a custom Bracelet for you using the materials and quality of diamonds of your choice. 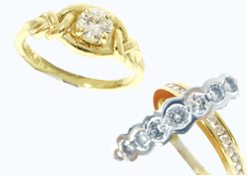 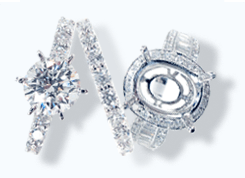 These VS2 quality diamonds are sure to impress anyone. 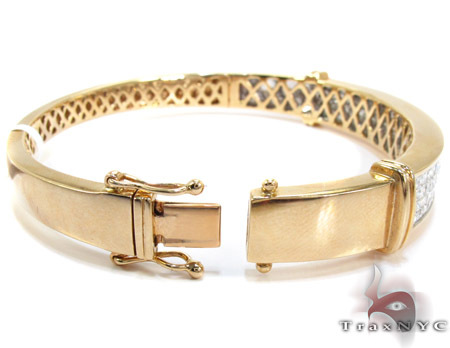 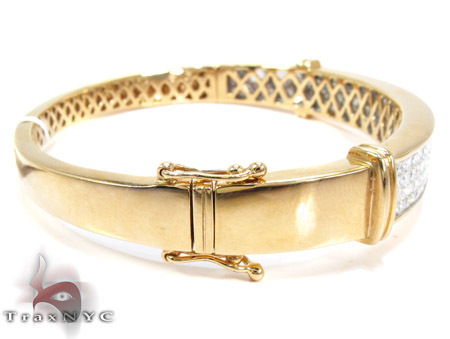 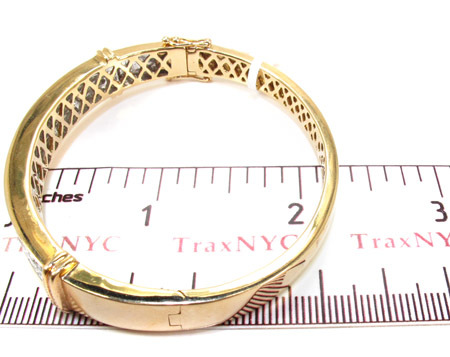 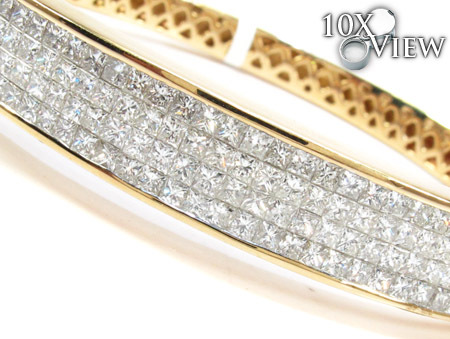 The sleek 14k Yellow Gold is not the only part of this piece that will catch your eye. 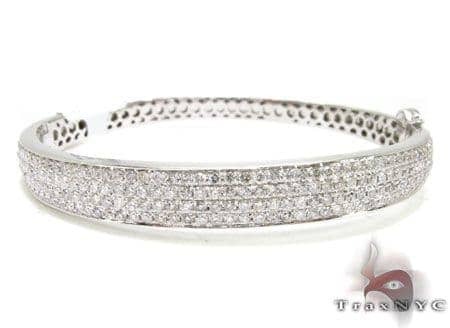 The gorgeous layout in a Invisible-setting also add a regal touch.This Diamond is here in limited quantities; snag yours before it runs out.